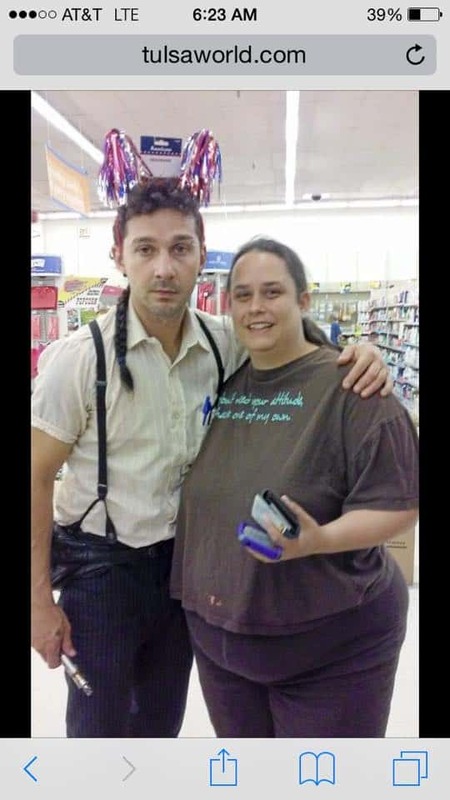 Enter your funniest caption for this picture of Shia LaBeouf holding a mod in the comments section below. The winner will be chosen next week and will win a random bottle of premium e-juice from VaporVanity HQ. You have to be 18+ and live in the United States to win.